The deal offers Unilever a unique market position in the health food business. In one of the biggest deals in the FMCG space, Anglo-Dutch retail giant Unilever plans to acquire GlaxoSmithKline’s health food portfolio in India and over 20 other markets for over Rs 27,750 crore. 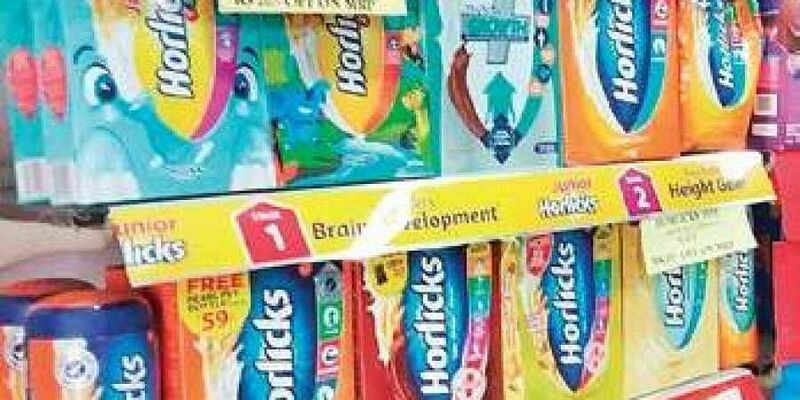 GSK’s health food portfolio includes popular brands Horlicks and Boost. The deal entails multiple transactions. According to a company statement, Unilever’s Indian arm Hindustan Unilever will acquire GlaxoSmithKline Consumer Healthcare in an all-stock merger. The transaction includes acquisition of 82 per cent in GSK Bangladesh and other commercial operations and assets outside India. The deal offers Unilever a unique market position in the health food business.“The iconic Horlicks brand has a deep heritage, credibility and resonance around the world. The acquisition is transformative for our Foods and Refreshment (F&R) business, allowing us to enter the Health Foods Drinks category…” said Nitin Paranjpe, president (food & refreshment), Unilever. “The turnover of our F&R business will now exceed Rs 10,000 crore and we will become one of the largest F&R businesses in the country,” said Hindustan Unilever chairman and CEO Sanjiv Mehta. Nestle and CocaCola were also in the race to acquire GSK’s health food portfolio.